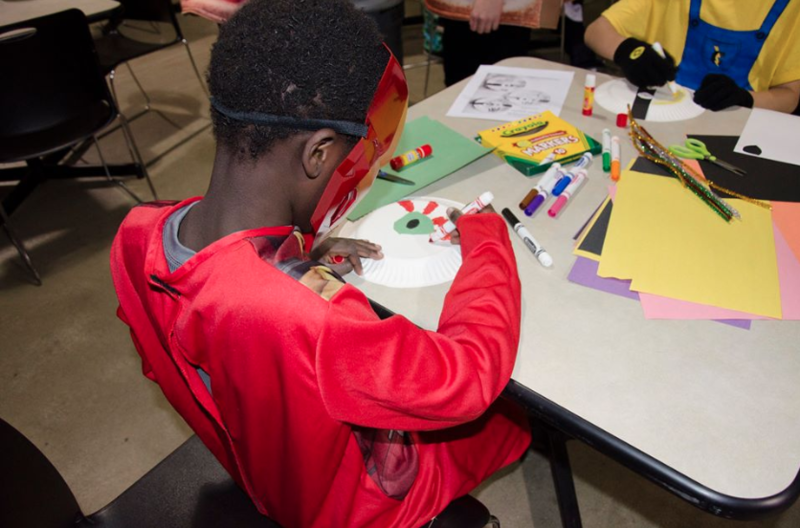 Join us on October 31st for an inclusive event that celebrates children of all abilities! 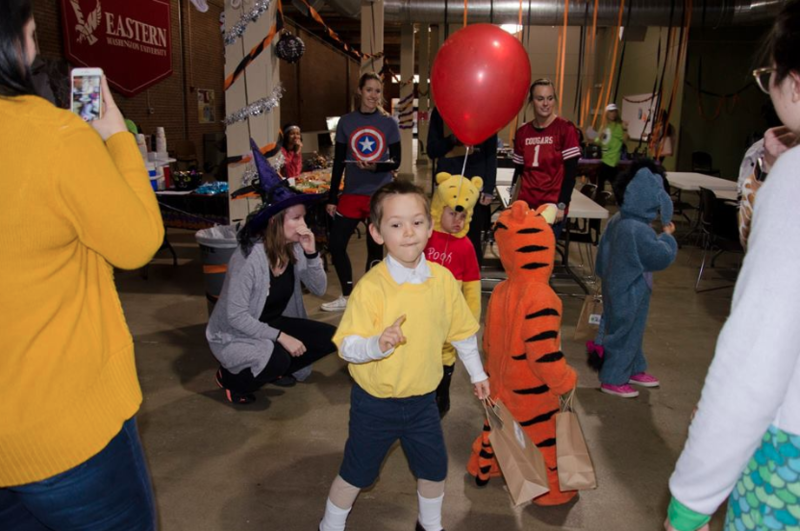 The WSU College of Nursing students want to celebrate children of all abilities this Halloween! 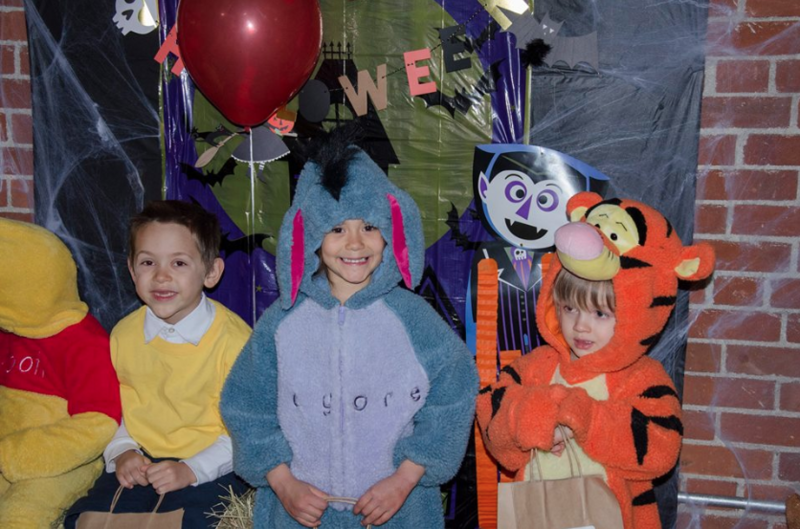 We realize that not everybody can participate in the ‘typical’ holiday filled with candy and sweets. 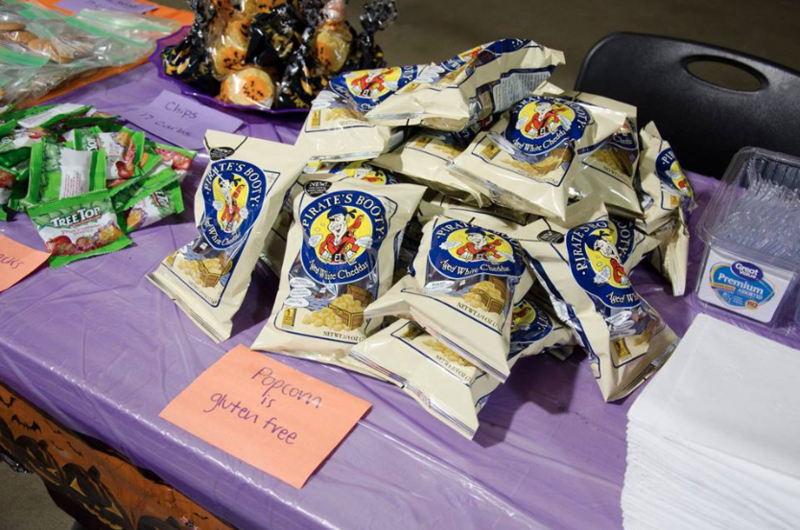 Our nursing students will be providing carb counts on all of the treats, providing gluten-free options, and creating a peanut free environment. We will also be giving away fun prizes at games and activities that are wheelchair accessible and fun for all ages. This event is ran by nursing students who love to be involved within the community. This event is free to the public and includes free parking on site. 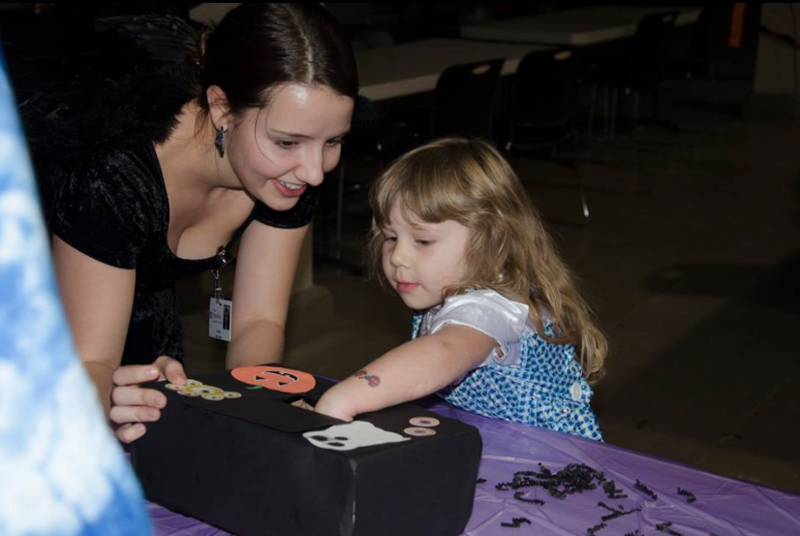 One of our nursing students, Morgan, showing off our fun spooky touch & feel booth! All of our drinks and treats have carbohydrate counts included for easy insulin calculations! 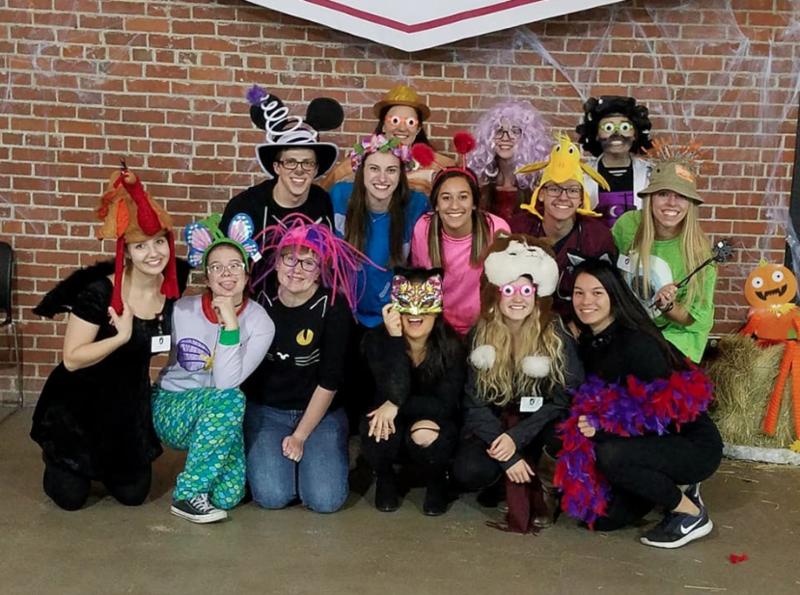 Our hard working nursing students who love to be a part of the Spokane community!